It had been a while since I had gone to Lush and the last product I had used was the fabulous violet-scented April showers bath bomb which was from the easter range. Is it me or do you wish like me that they would keep some of the holiday-themed products all year round? 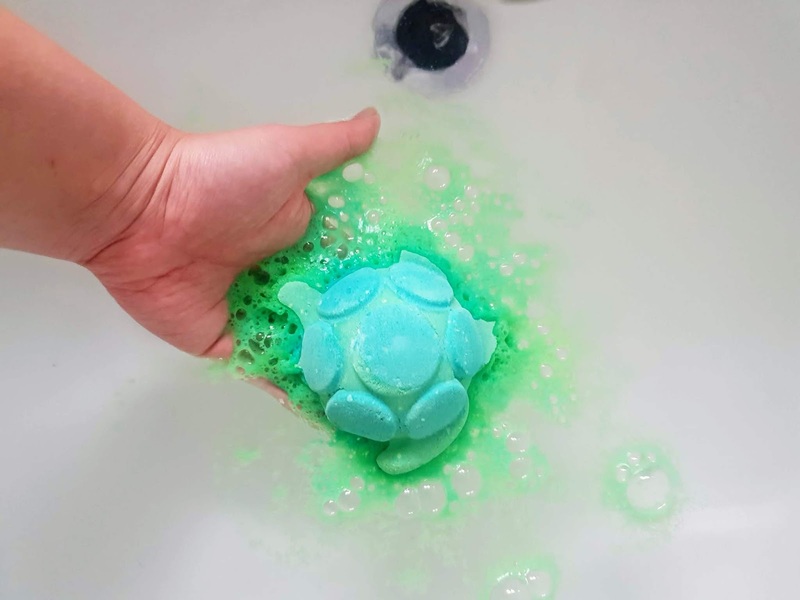 Anyways on my recent trip, I decided to try out the jelly bomb Turtle Immersion which is a jelly bath bomb in the shape of a turtle. Turtle Immersion was made to raise the dangers of plastic pollution to sea life including turtles. A shocking statistic is that 90% of seabirds have swallowed some sort of plastic in the ocean. They definitely need to be a reduction of how much plastic we all use and a more biodegradable option needs to be in place. Recycling is a must for all things that can be recycled. The design is very fun and it's in the shape of a sea turtle. It is a light green with vibrant green circles on its back that resembles a turtles shell. Inside the jelly bomb is also jelly agar agar strands that resemble plastic ( but these are biodegradable). This honestly smells like the fresh breeze with its ingredients. 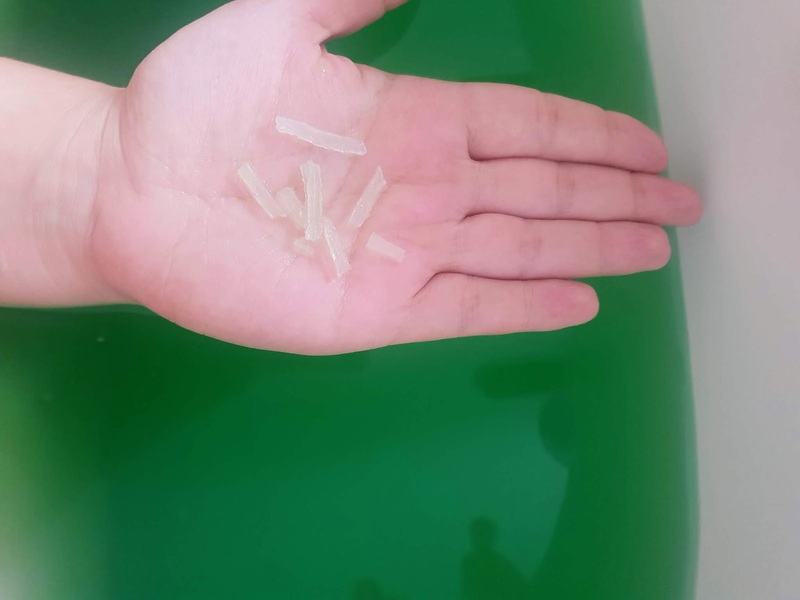 It contains pine needles absolute, hand-harvested sea salt, agar agar strands and cypress oil. With bath bombs, in general, I like to put them in warm running water as they usually have a display or a hidden surprise inside like popping candy. 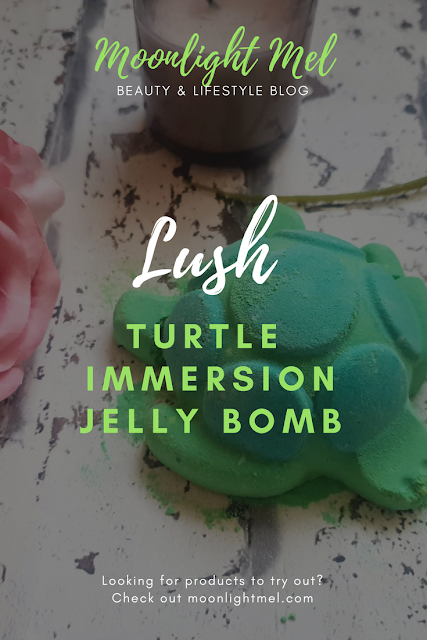 With jelly bombs, it is a bit different I like to have my bath full of warm water then put in the jelly bomb that way it dissolves nicely into a nice soft jelly and a burst of colour too. The slight problem I have with this jelly bomb is the price! I cost £6.95 and none of the money goes into what this product is all about and kinda takes away the point for me. It is good they are raising awareness I know but I think some of the money should have gone at least. Apart from that its a pretty good bath jelly. 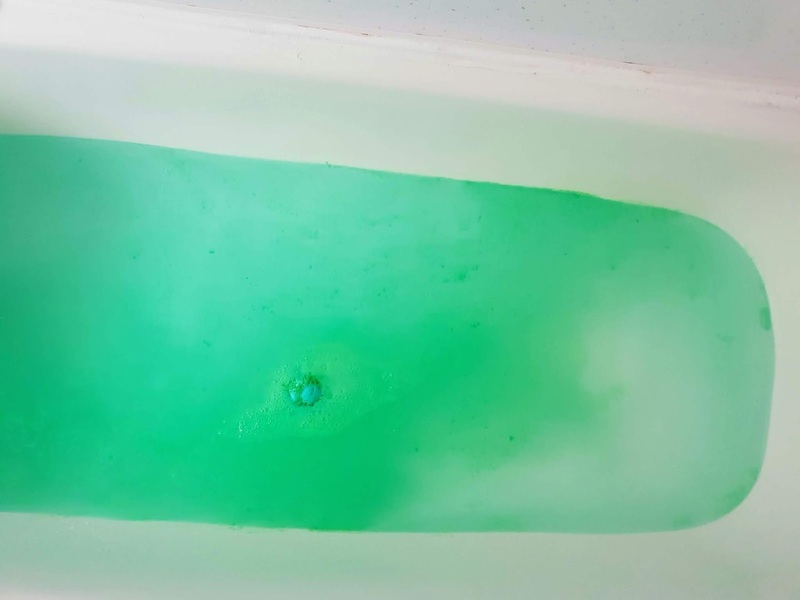 It has a lovely refreshing sea breeze scent which is just relaxing and calming in the bath. I love the scent combinations especially pine needles its lovely. I am not sure about the jelly to feel though as its quite slippy and reminds me a bit of slime. I love the design it's very nice and it is very nice on the skin too as its very softening on the skin which adds to the relaxing side of this product. Was it worth the money? Not for me personally as its just like any other bath product from lush to be honest. I do love the fun design its super fun and I won't repeat what I said above but it leaves a little sour taste in my mouth. I don't think I'd feel clean after bathing in jelly! For the price I'd prefer to cut it up to make a few softening foot baths. 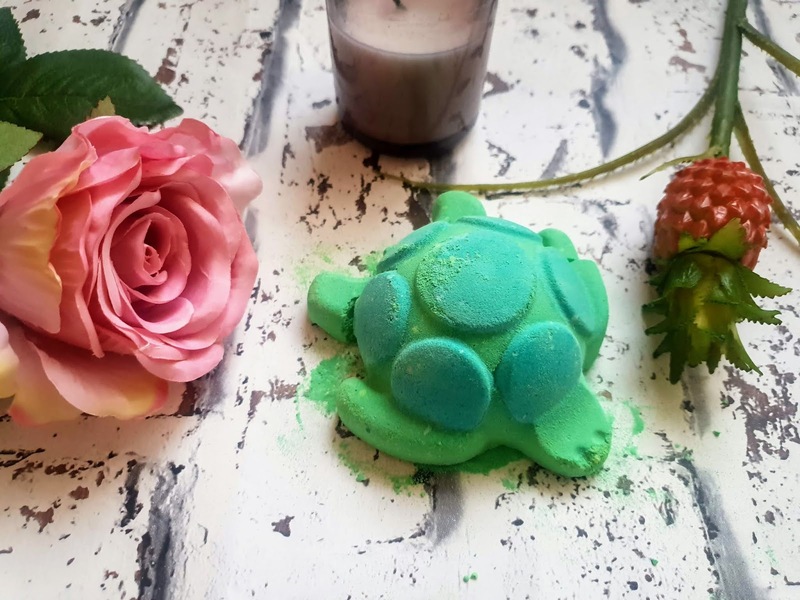 I totally agree with you that LUSH should have given a set amount to a turtle rehab or similar.